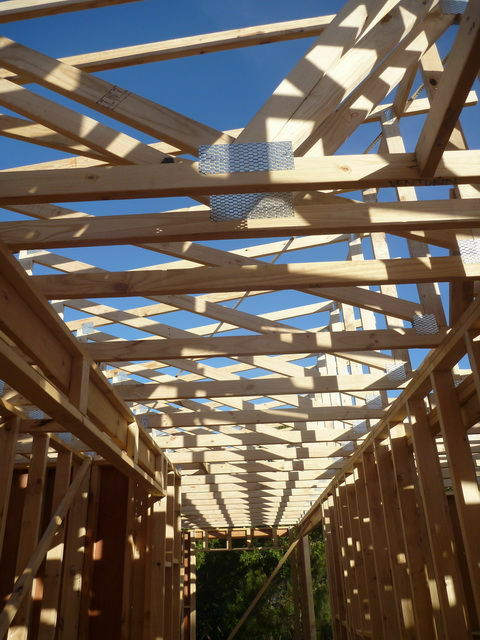 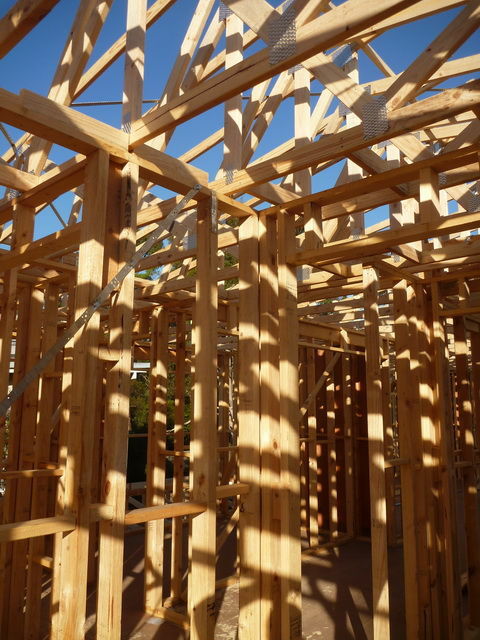 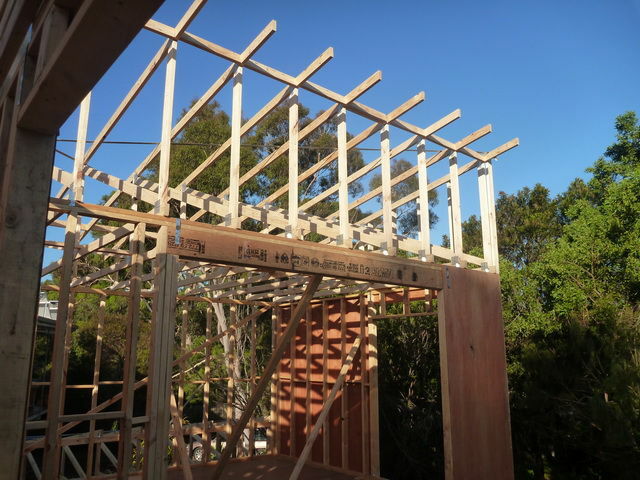 Prefabricated timber wall frames offer many of the benefits associated with timber roof trusses. 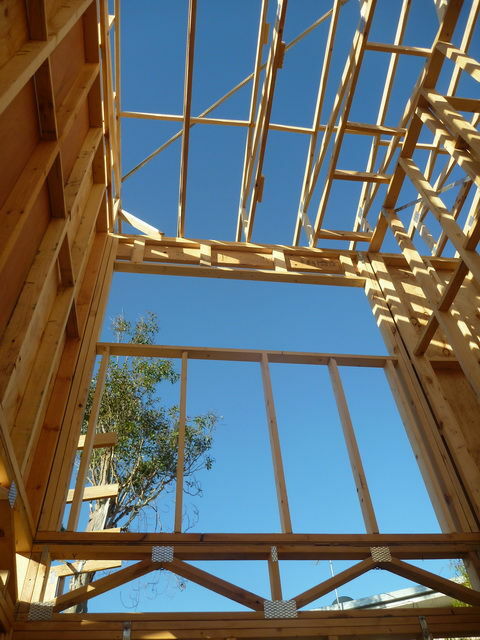 Furthermore a combination of timber frame and lightweight cladding can deliver further benefits including reduced costs, improved energy efficiency and a greater contribution to sustainability. 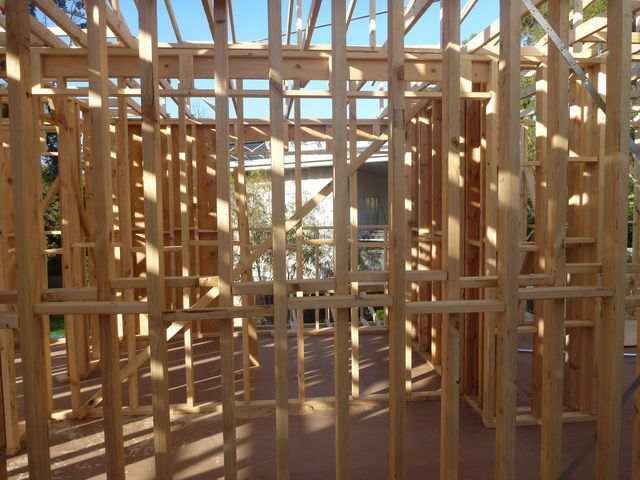 Prefabricated timber wall frames are manufactured off-site in a factory environment using state of the art software and manufacturing equipment. 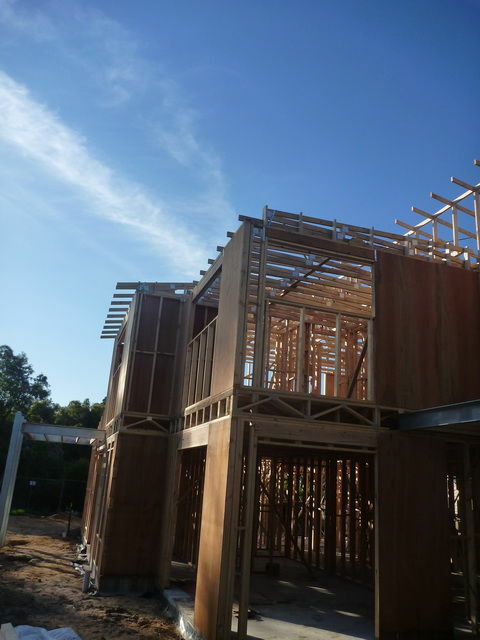 They and are delivered to site ready to install with clear installation instructions. 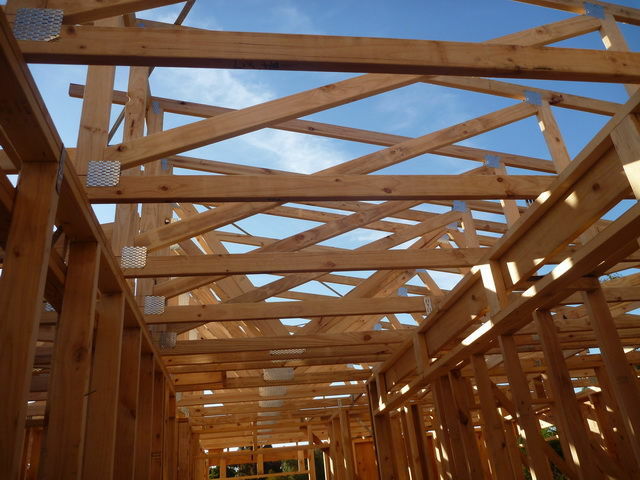 The reduced on-site erection times lead to reduced labor costs. 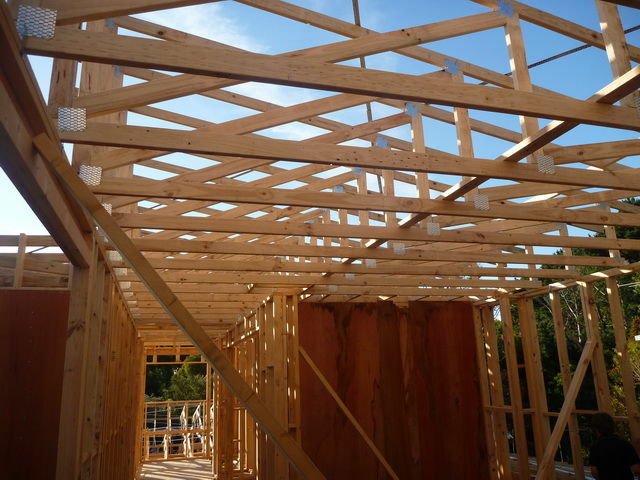 Prefab frames can also reduce the effect of wet weather delays.